Learn to say "Thank You". - MisTan IzZy | Travel & Lifestyle. 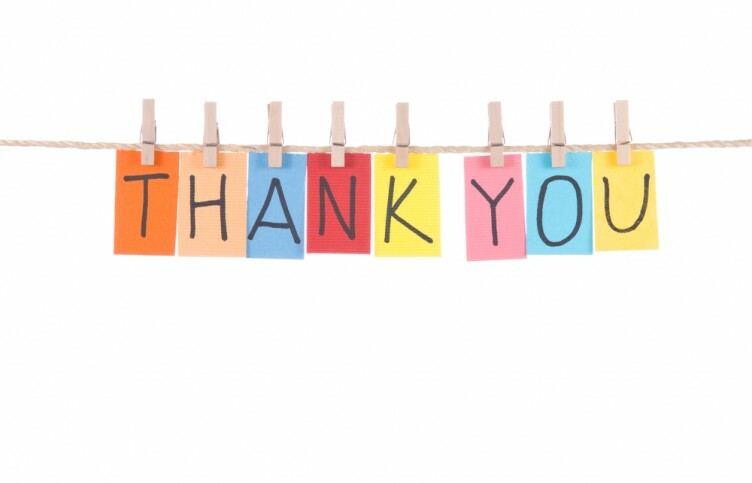 Thank You ----> a polite expression used when acknowledging a gift, service, or compliment, or accepting or refusing an offer. 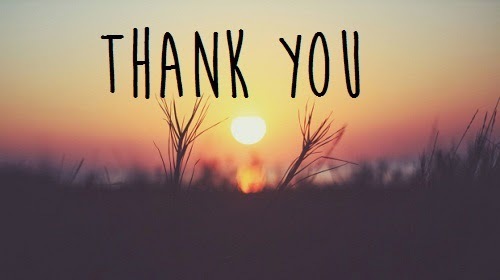 Saying the word "thank you" is free and cost nothing, but yet I find it difficult for many people to say it out. I don't know how the word "thank you" mean to you, but as far as I know, as long as if someone did something for you, you should be thankful, be it him or her or it. Yesterday, which was the Saturday, I brought my car to an Autospa shop to have it wash and wax. Well as all of you know, it is expected to see a lot of expatriate such as Nepalese, Bangladesh etc. I guess nearly no one in Malaysia would like to take this job anymore right? While waiting in the waiting room, I look out to them as they were working hard wiping, cleaning and waxing the car, and that's when many thoughts came into my mind. How bad could my day be compare to them? How bad could my job be compare to them? How poor could my bank be compare to them? How long could my day be waiting more than 3 hours compare to them who has been working for the f*cking whole day? Without a single word I complain no more, I give a smile to them whenever they look at me because I don't want to stress on them. A smile mean nothing to me but it means a lot to them. Even though I pay for the services, even though it is their job to have my car well clean, even though I've waited more than 3 hours, even though I have to sit there doing nothing for about 1 hour, given all of the reasons you could give, in the end, they DESERVED a word "THANK YOU"! I was in customer service industry, I know how much the word "thank you" meant in the end. I could have went through a hectic day, but I know it all worth it if someone do APPRECIATE what I did. I am very grateful that I learnt about this BASIC ETHICAL MANNER along the job I have. It truly changed my attitude towards my life, I AM THANKFUL, and I APPRECIATE. No matter where and when, be it the waiter and waitress in a restaurant, or the security guard in a condo, or a cleaner of the toilet, learn to appreciate every little things in life, because one day if without them, you will only have self-service restaurant, you'll need to open the gate for your guest in your condo, and you will only have dirt dirty public toilet to use. So let's be THANKFUL in life.